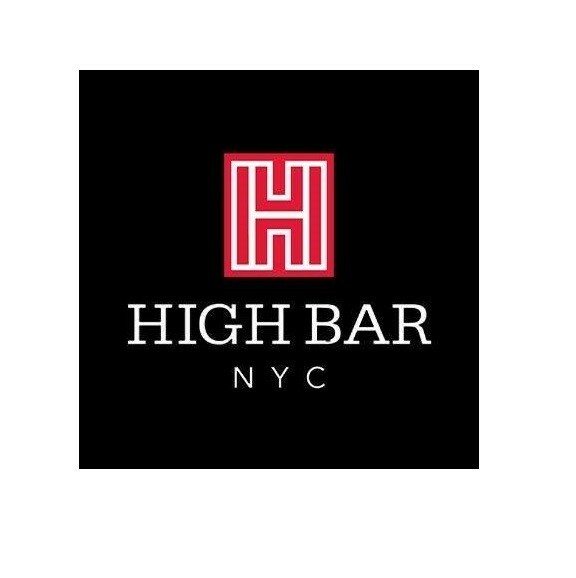 High Bar is located on the 37th floor on the West Side of Midtown Manhattan. 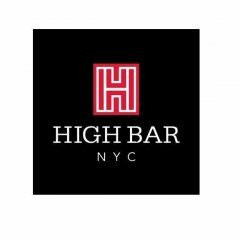 Come and see for yourself why this eatery has been voted as one of the must-visit restaurants in New York for several years in a row. With its delicious menu and unique cocktail list, the experience you will have while dining here will be a memory you will cherish for years to come. Did we mention it has a view that will leave you absolutely speechless?